All my best wishes to Laurie!!!!!!!!!!!! 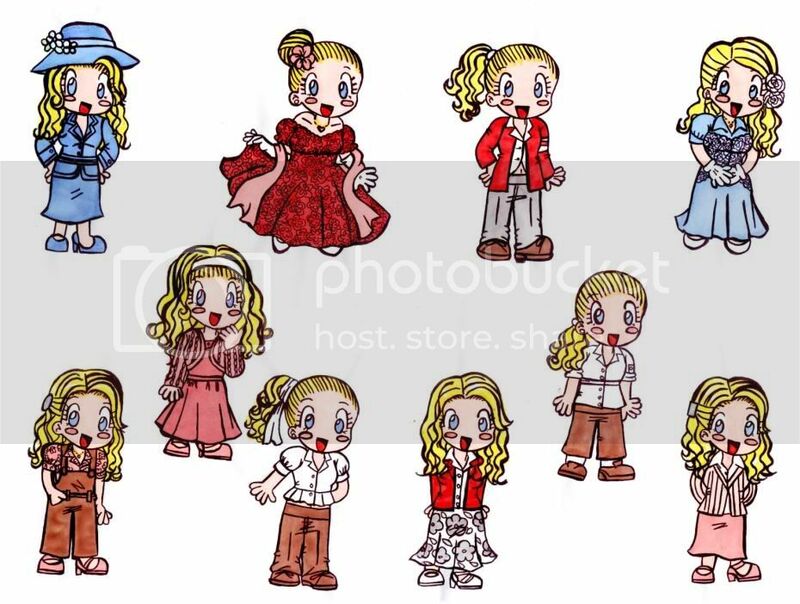 My sister made this beautiful drawing of some of Laurie´s clothes, from The Majestic movie. HAPPY BIRTHDAY FOR THE X FILES!!!!!!!!!!!!! 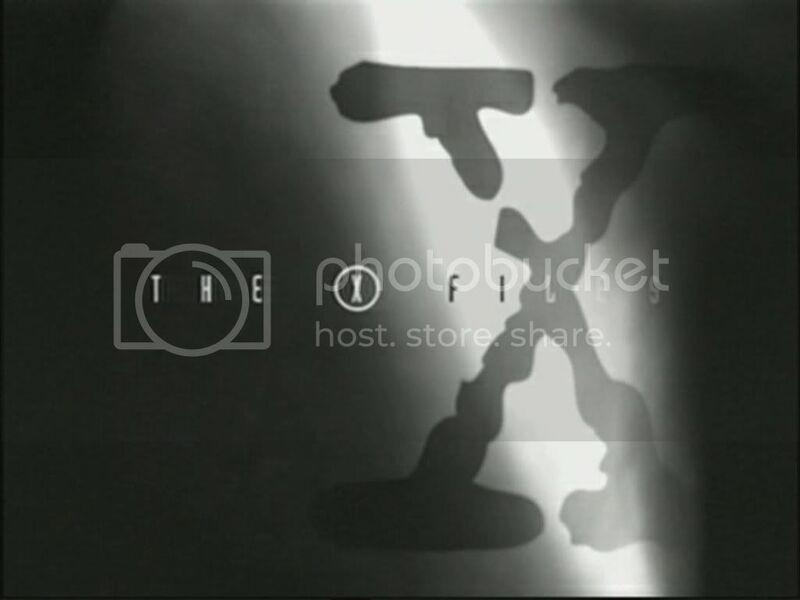 A day like today but in 1993 we knew The X Files and all the fantastic actors that today we love!!!!!!!!!!!!! All the best for you!!!!!!!!!! All the best for the best artist i know :D tons of inspiration and tons of happiness!!!!!!!!!!!! 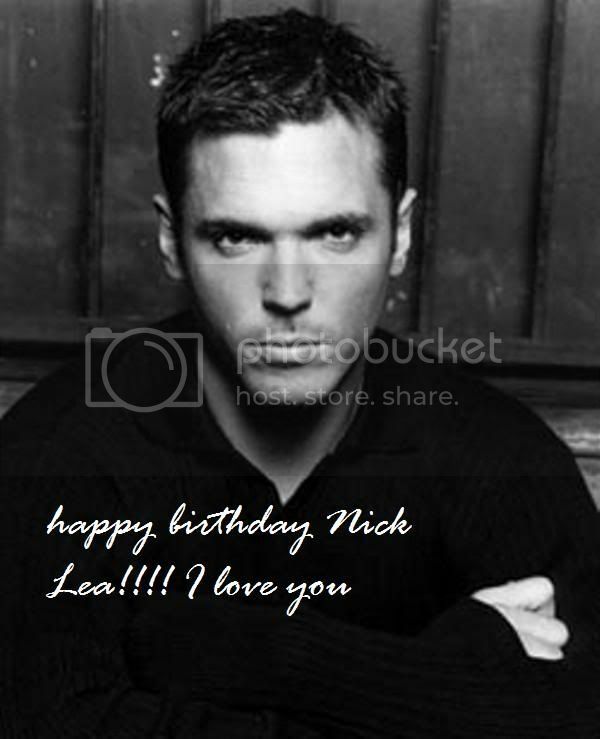 HAPPY BIRTHDAY TO NICK LEA!!!!!!!!!!!!! I LOVE NICK AND I WANT TO WISH A HAPPY BIRTHDAY!!!!!!!!!!! !